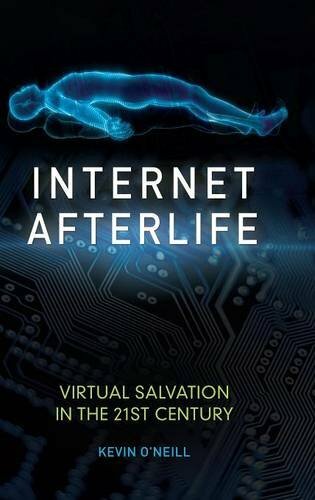 9781440837968 | Praeger Pub Text, August 31, 2016, cover price $48.00 | About this edition: Can you imagine swapping your body for a virtual version? 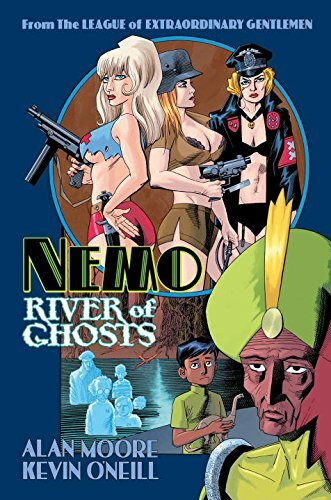 9781603093811, titled "The League of Extraordinary Gentlemen: Nemo the Roses of Berlin / Nemo Heart of Ice / Nemo River of Ghosts" | Slp edition (Top Shelf Productions, December 1, 2015), cover price $39.99 | also contains League Of Extraordinary Gentlemen, The League of Extraordinary Gentlemen | About this edition: Alan Moore & Kevin O'Neill explore new horizons in their League of Extraordinary Gentlemen universe with the bestselling Nemo trilogy! 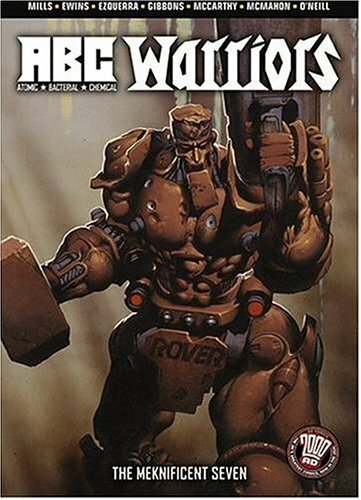 9781435242630 | Reprint edition (Paw Prints, April 18, 2008), cover price $23.99 | About this edition: FOR USE IN SCHOOLS AND LIBRARIES ONLY. 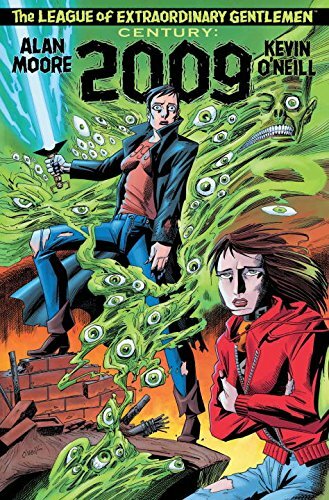 9780520278486 | Univ of California Pr, January 16, 2015, cover price $60.00 | About this edition: ÂIâm not perfect,â Mateo confessed. 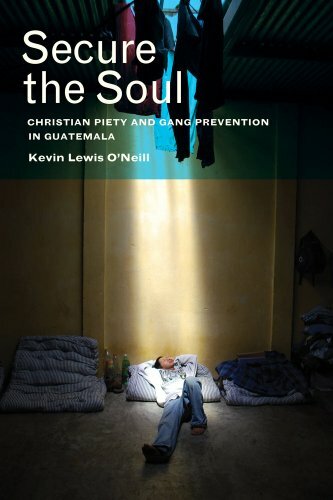 9780520278493 | Univ of California Pr, January 16, 2015, cover price $24.95 | About this edition: ÂIâm not perfect,â Mateo confessed. 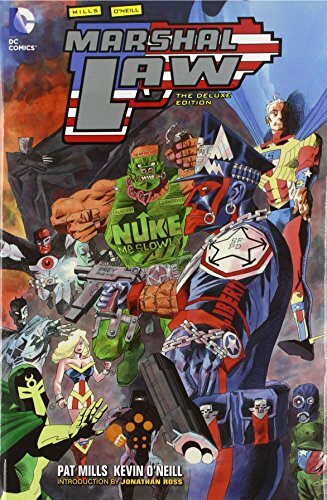 9781401251406 | Dc Comics, December 9, 2014, cover price $29.99 | About this edition: In the spirit of JUDGE DREDD and the current hit series THE BOYS, MARSHAL LAW is a violent, satirical series about a futuristic law official charged with policing super-heroes gone rogue by any means necessary, all while fighting his own self-hatred for being the thing he hates most: a super-hero. 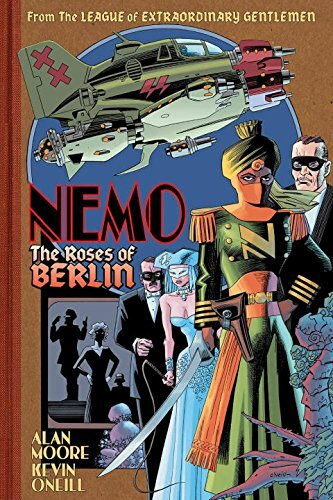 9781401240837 | Vertigo, September 3, 2013, cover price $29.99 | About this edition: At last, the original two LEAGUE OF EXTRAORDINARY GENTLEMEN epics are collected in a single volume! 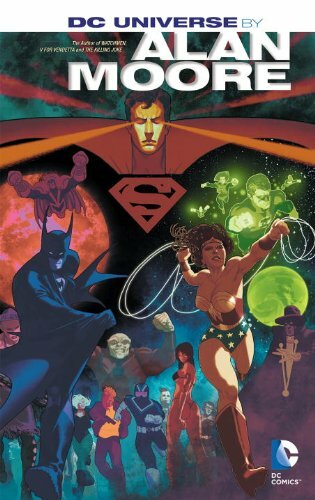 9781401238551 | Deluxe edition (Dc Comics, April 23, 2013), cover price $49.99 | About this edition: A New York TimesÂ Best Seller! 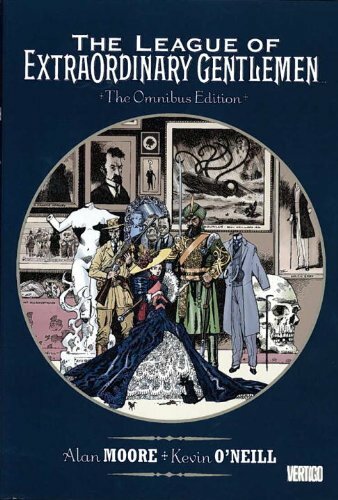 9781603092746 | Top Shelf Productions, March 12, 2013, cover price $14.95 | About this edition: The bestselling League of Extraordinary Gentlemen series continues in this standalone graphic novel! 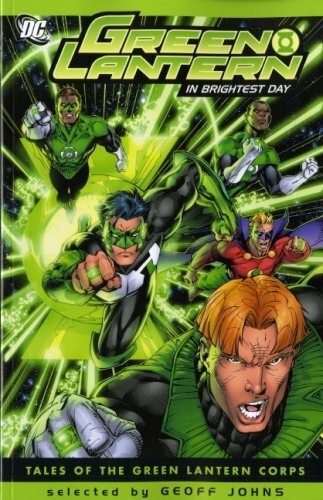 9781603090070 | Top Shelf Productions, July 10, 2012, cover price $9.95 | About this edition: Three of Three. 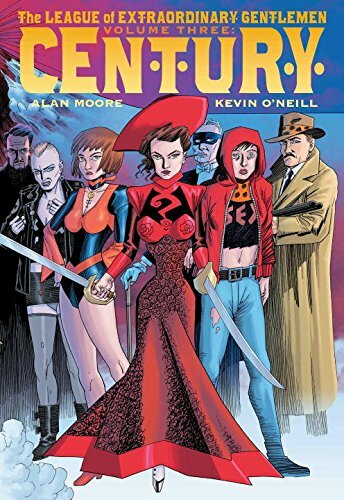 9781401233211 | Dc Comics, November 22, 2011, cover price $49.99 | About this edition: At last, Volumes 1 and 2 of Alan Moore's LEAGUE OF EXTRAORDINARY GENTLEMEN are collected in a single, hardcover edition! 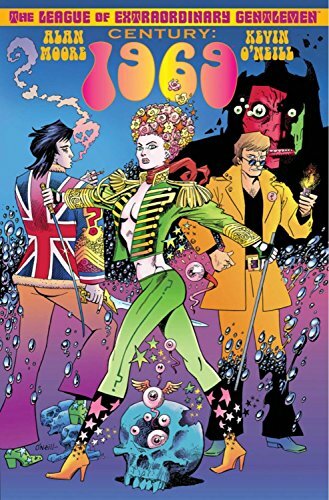 9781603090063 | Top Shelf Productions, August 9, 2011, cover price $9.95 | About this edition: Chapter Two takes place in the psychedelic daze of Swinging London during 1969, a place where Tadukic Acid Diethylamide 26 is the drug of choice, and where different underworlds are starting to overlap dangerously to an accompaniment of sit-ins and sitars. 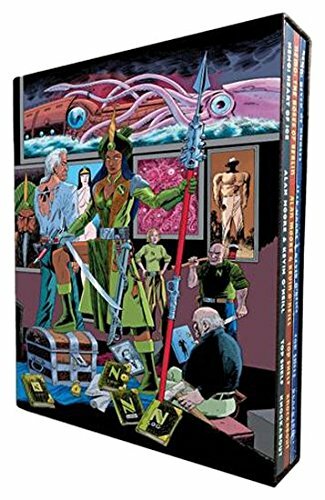 9781906735944 | Simon & Schuster, September 21, 2010, cover price $19.99 | About this edition: Â One of the eightiesâ best comics stories collected in it's first US editionTermight, a world at the heart of a cruel galactic empire. 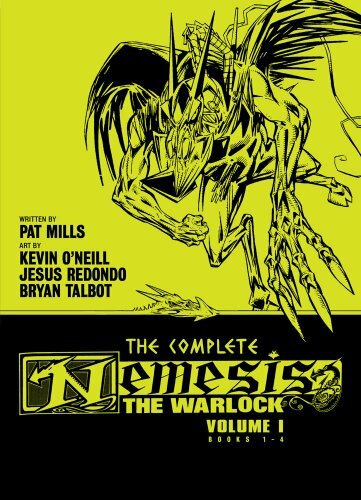 9781845769437 | Titan Books, October 14, 2008, cover price $12.95 | About this edition: Legendary creative team Pat Mills (Judge Dredd, SlÃ¡ine, A. 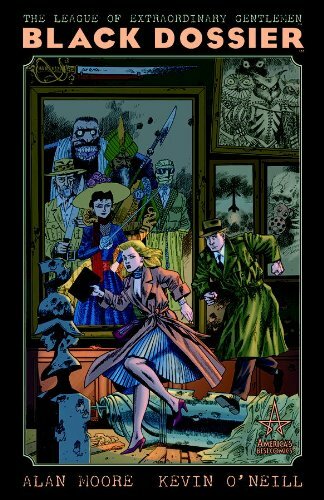 Product Description: In 1958, two mysterious figures steal the Black Dossier, a compendium of information and articles relating to the league's most renowned incarnation. 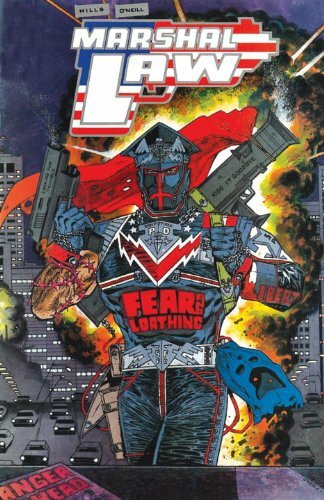 The theft launches a tense chase as the thieves fight to stay one step ahead of government agents. 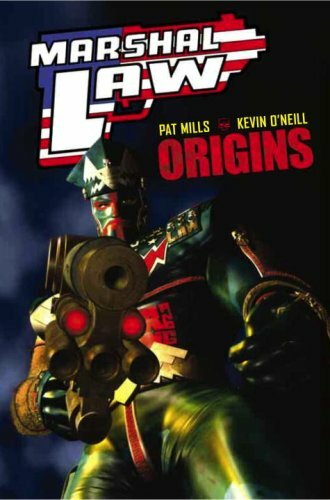 9781401203078 | Wildstorm, November 4, 2008, cover price $19.99 | About this edition: In 1958, two mysterious figures steal the Black Dossier, a compendium of information and articles relating to the league's most renowned incarnation. 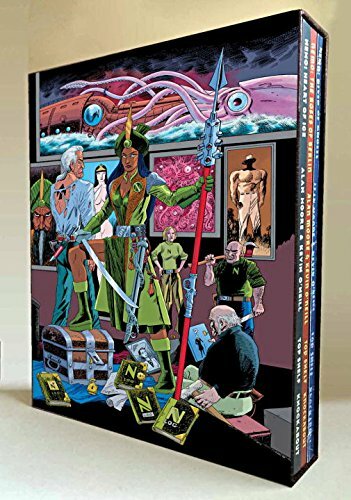 A follow-up to Heroes & Monsters and A Blazing World features panel-by-panel annotations, exclusive interviews, and commentary by award-winning creators Alan Moore and Kevin O'Neill, in a companion to the popular book that offers detailed fan insight into its themes and relevance. Original. 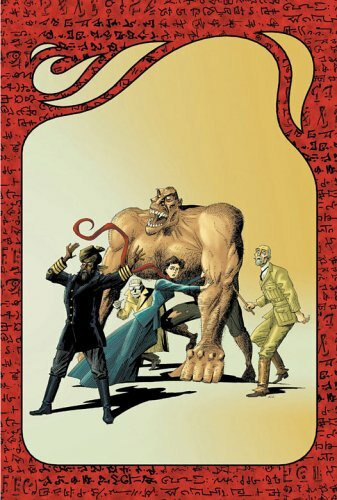 9781932265248 | Monkeybrain, September 15, 2008, cover price $15.95 | About this edition: A follow-up to Heroes & Monsters and A Blazing World features panel-by-panel annotations, exclusive interviews, and commentary by award-winning creators Alan Moore and Kevin O'Neill, in a companion to the popular book that offers detailed fan insight into its themes and relevance. 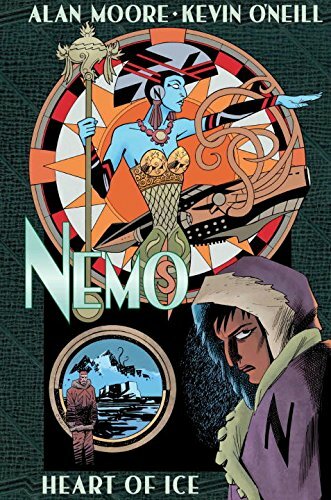 9781401206116 | Slp edition (Dc Comics, July 1, 2005), cover price $99.00 | About this edition: Alan Moore and Kevin ONeills epic Victorian adventure continues in grand fashion as our intrepid band of heroesMina Murray, Allan Quatermain, Captain Nemo, Mr.
9781401200527 | Slp edition (Dc Comics, July 1, 2003), cover price $75.00 | About this edition: London, 1898. 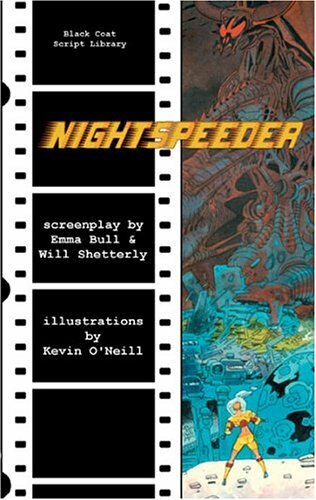 9781932983050 | Black Coat Pr, August 31, 2004, cover price $15.95 | About this edition: NIGHTSPEEDER follows the adventures of starship pilot Finn and her holographic navigator as they carry 4,000 emigrating humans through hyperspace to a new colony.